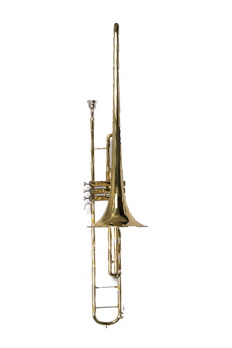 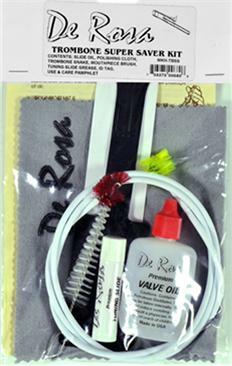 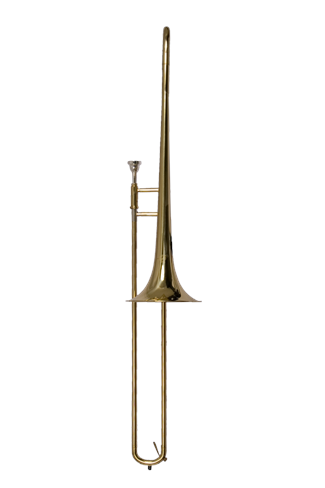 Give the gift of music to your musician with this trombone and included case. 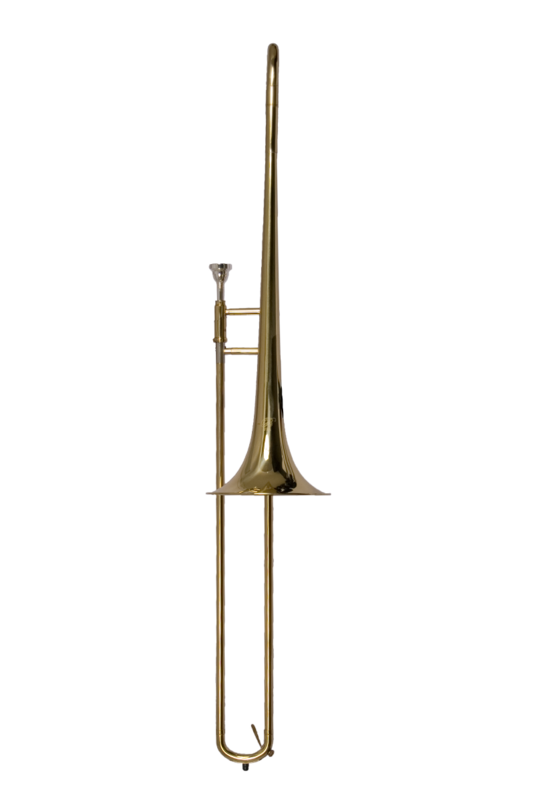 This beautiful instrument plays with a full, powerful tone to support the brass section in louder passages, yet blows freely for subtle response in softer passages. 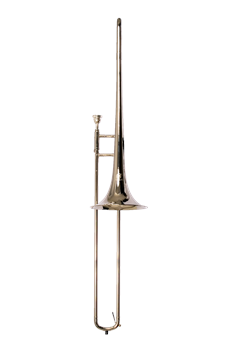 Its excellent slide action allows for smooth note changes in all registers, while its small bore makes it the ideal instrument for a beginning student, or a more established musician, without spending a lot of cash.